I needed two small ottomans for my porch, these were great. These ottomans were the right color and size for my porch. I was taking it out of the box by one of the caster rollers and it broke off. They didn't put the screws in that one. I had 4 small screws so I fixed it. I thought it would be bigger, but it works. I love it and plan to order more! Product is Great using it for tv remote and snacks for movie. Perfect height to rest feet & legs. Perfect size to fit between our sofa and coffee table. Just perfect for a small area! It's a perfect spot to put your feet up without having a big ottoman taking up alot of space. The little storage area is perfect for a book or throw. I love the pocket on the side to slip your remote so it doesn't get misplaced or tuck your magazine or book in so it's out of the way. After returning the first one I received because of Damage Wheels , need to watch packing Procedures. The second one had Wheels attached, better Packing. Very satisfied with product. Again turn around time when order place to shipping. Too much time lapse. I was leary to order after reading some earlier negative reviews. It is small but that is ok , it was what I was expecting. It is attractive and seems to be well made. The storage area is nice with a pocket on each side. The only issue was putting the castors on. There was supposed to be pre drilled holes for screws but they were not there. Mom loved it. Perfect size. Tiny. The castors were not attached, otherwise just as shown. Arrived quickly. I have one just like this and finally wore a tear in the top after many years of use. I could not remember where it was purchased and have been searching for weeks. Finally I stumbled upon it here and am excited to order a new one. It's the perfect size to prop my feet on when watching TV and for the small dog in the house to climb on to get to a spot on the sofa. Because of him, I would not want it any higher. My husband uses it to prop his feet on while watching TV from the rocking chair. Used in TV Room in front of couch. Size is perfect for the room. Used as a small table to hold drinks while watching TV. It has a pouch on the side to hold the remotes. Very handy. Only wish the lid had something to hold it in place when upside down. I like the overall design and functionality of the ottoman. However, it was very difficult to install the wheels as there were no drilled holes to place them in, and it does not roll well. A great product if it was bigger like a regular ottoman. Too small and too low to be of any use! Originally purchased this ottoman as a foot stool but it is too low and rather small. The top opens so you can put things in it but just small items. Because it's on rollers, it moves easily, so it's good for storage. What a sorry excuse for an expensive piece of junk! Not only is this the smallest piece of junk I've ever ordered, it arrived with 2 of the casters BROKEN! As it was so very close to Christmas when this arrived I went ahead and wrapped it up and gave it to my husband. He tried to fix the casters but even the strongest glue we could find would not fix them. He tries to use it when his legs are hurting but w/o the casters, which he had to finally remove and dispose of, it's just too short to be comfortable! Very unhappy!! This thing is TINY!!!! Do Not Waste Your Money. I am still laughing at this rediculous ottoman. Returning ASAP. Have NO USE for this junk. Not worth the time for pictures. TRUST ME! This is for A SMALL WORLD, AFTER ALL! its really a neat product but proportioned in size for a play house for a child. My husband is leagally blind so I thought this might be useful while he attempts to look in his file cabinet. It was a Christmas gift. Very disappointed. 2 wheels were in the bottom of the box broken in pieces. 2 wheels were on it but 1 is also broken. very disappointed.. much smaller than I thought it would be. Too small..the dimensions should have been in the description. .very disappointing.. I am truly disappointed with this item, I am returning it, it is so very misrepresented. It is very very small, you can not use it as a foot rest much less much of anything else but a design. I am so dumbfounded on this description and lost money in the process of it all. Ottomaan was not only super small, but there were also no indications as to where the wheels were to be placed. Screws went all the way through to the inside of the ottoman allowing the ends of the screws to come out into the inside of the ottoman. Day 2 of ownership.One wheel broke, requiring all wheels to be removed. Liked the storage for my knitting and also like the idea of the rollers on the bottom of the ottoman. My brother needs something to elevate his legs while sitting in a chair. Love the wheels & extra storage! 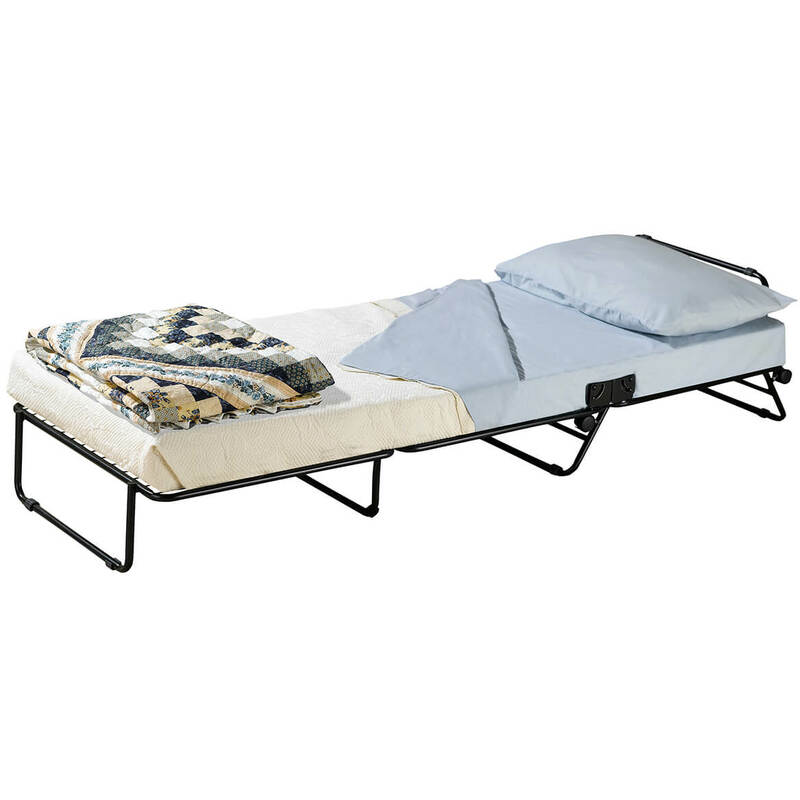 I ordered it for my mother in assisted living and she has a limited amount of space. 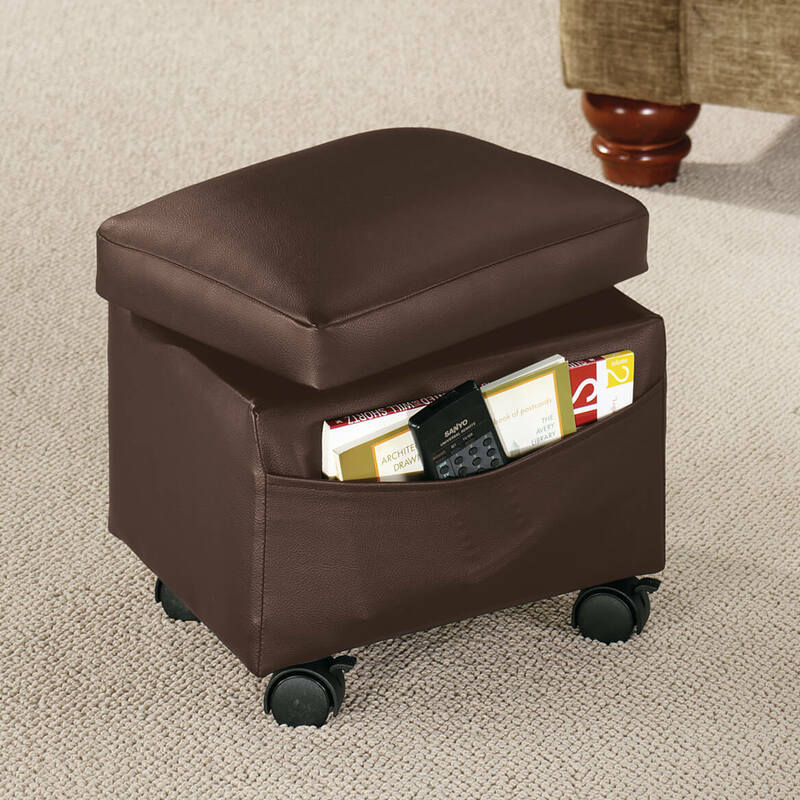 Hard to find ottoman with wheels at any price. looks like a good place to store magazines, remotes, etc. and to replace my old one. 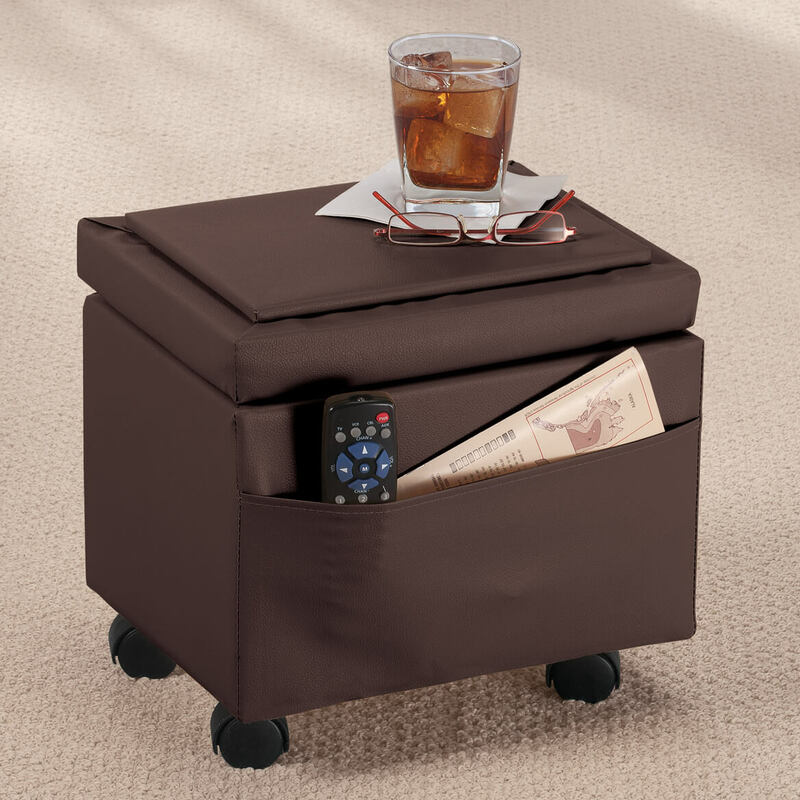 I needed an Ottoman to put my feet up while watching TV and it has storage for a throw if the room is chilly. Just the right size to store pet brushes and treats. Also t.v. guides, etc. 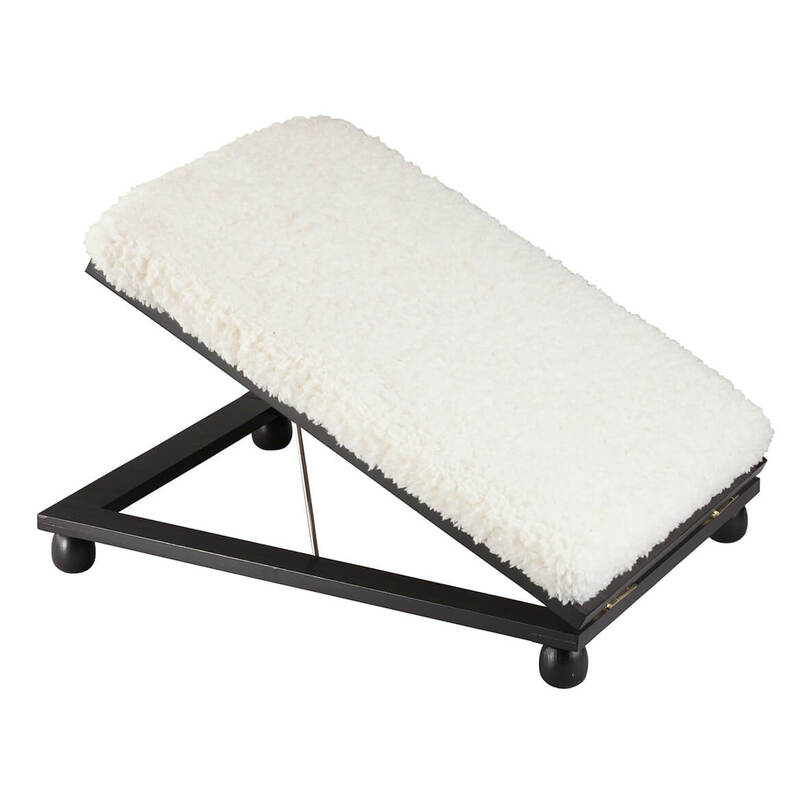 need inexpensive compact footstool for elderly parent, so they can put their feet up when needed. I think my husband's senior aunt would enjoy this ottoman in her home. I have one similar to this one and I need a new one. I like the size and it is exactly what I needed. Looks like a sturdy durable item for the good price and there was a coupon code for 25% of which made it a great deal! Perfect size, doesn't take up too much space and has a pocket! I need a small stool under my work desk to prop my feet up and I think this would be perfect. Not too large for under the desk. Would like to have them for my porch. This fits under my coffee table and grandchildren like to sit on it to play. I needed this for my new couch. I liked it for the storage feature also prop your feet up. I need for foot elevation and for table for sofa. 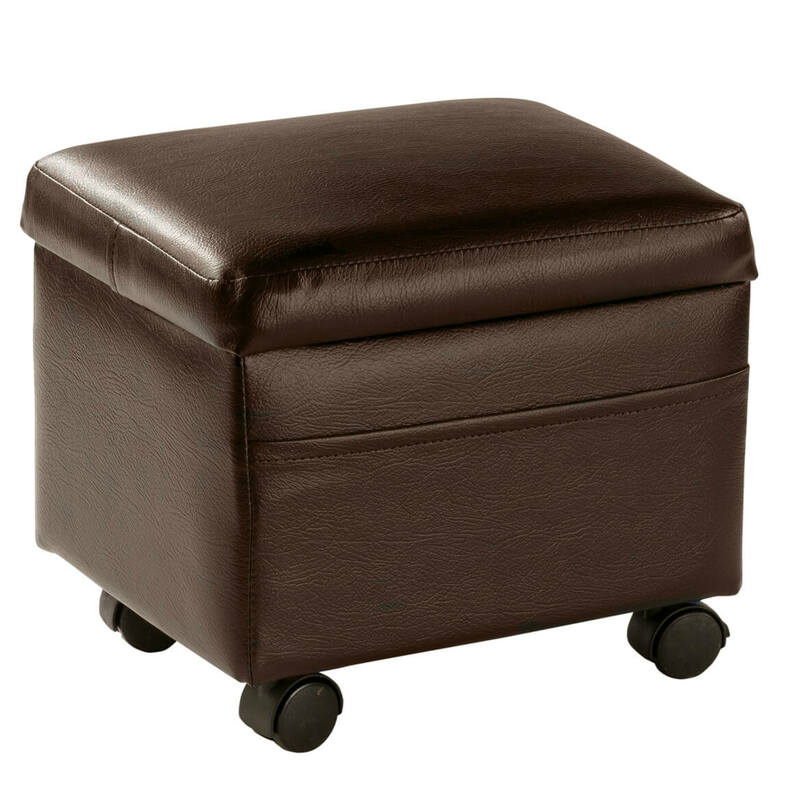 Needed a foot stool and will match my brown leather furniture. 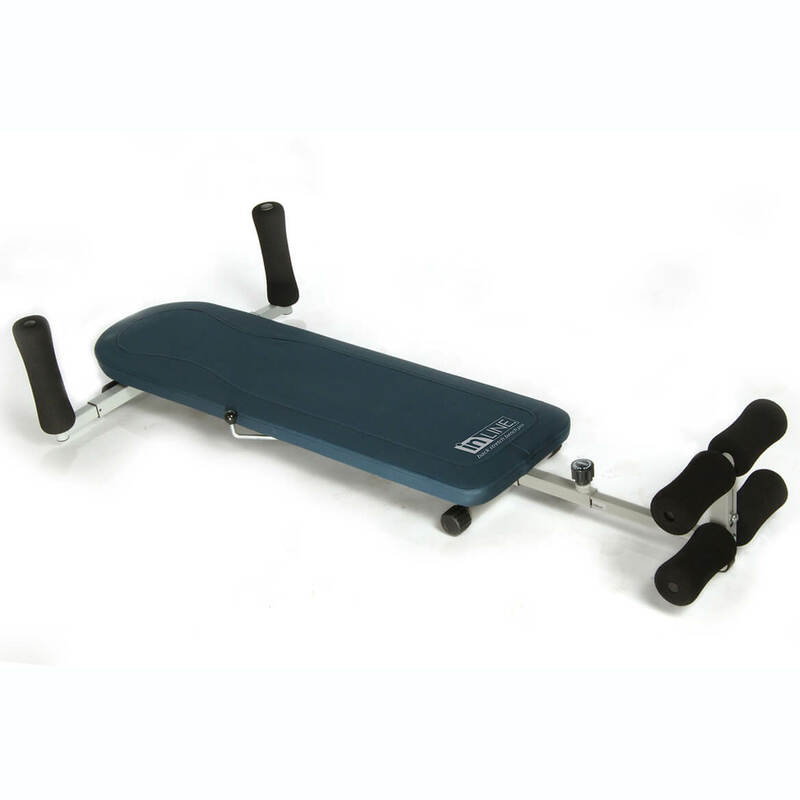 For my office/exercise room limited space. I wanted to put my feet up at work. The wheels are a great feature! can we get replacement wheel for this ottoman? BEST ANSWER: I honestly don't know; and truthfully I could have used a replacement wheel myself. I just took the other wheels off and let it sit flat. Thank you for the question. Walter Drake does not sell parts to our items. I would think you get wheels frlm any hardware type store. I really don't know. I've never needed replacements. BEST ANSWER: Thank you for your question. It weighs 7.8 pounds. We hope this information will be of help to you. Can ottoman be used to sit on? BEST ANSWER: For a child yes but if your very tall it would be difficult. Good little storage container however, just not very big. Hope this helps. I can't see bay good reason why you couldn't sit on it.